Today's little beauty haul, and the newest fragrance to my collection - Marc Jacobs' Honey. Priceline had a two day sale on all their fragrances (30-70% off), and I just couldn't resist popping in after work today. I've had Honey on my wishlist since last Christmas, so when I found it reduced from $119 to $71, I was super excited! 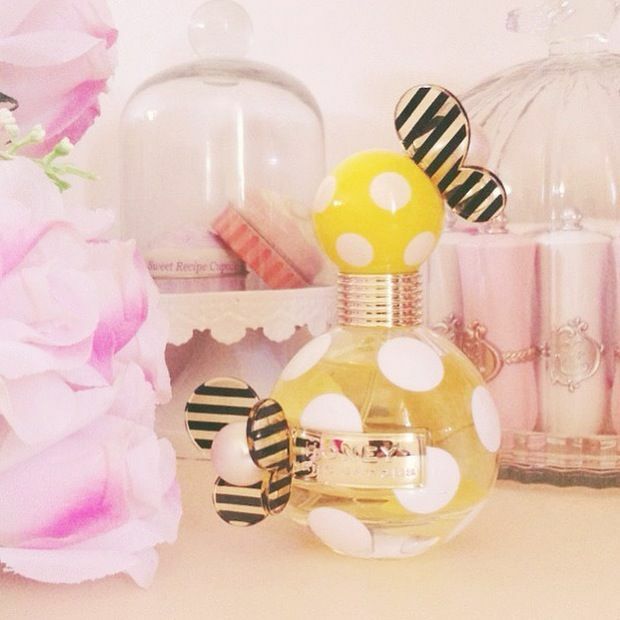 I like sweet floral scents, so Honey is just about right up my alley. I ended up testing other fragrances while I was in store, which was probably not a great idea because now I have more fragrances to add to my wishlist! Out of curiosity I decided to test Marc Jacobs Oh Lola, and it also smells so good (not as good as Honey), but still nice enough that I might pick it up next time it's on sale. But anyway, this is just a small update today. Hopefully I can get a review up for you tomorrow evening! What sort of perfumes do you like? ohhh i love the smell of this! why didnt i know bout this priceline sale :( I usually love fresh smelling perfumes like davidoff the best! !